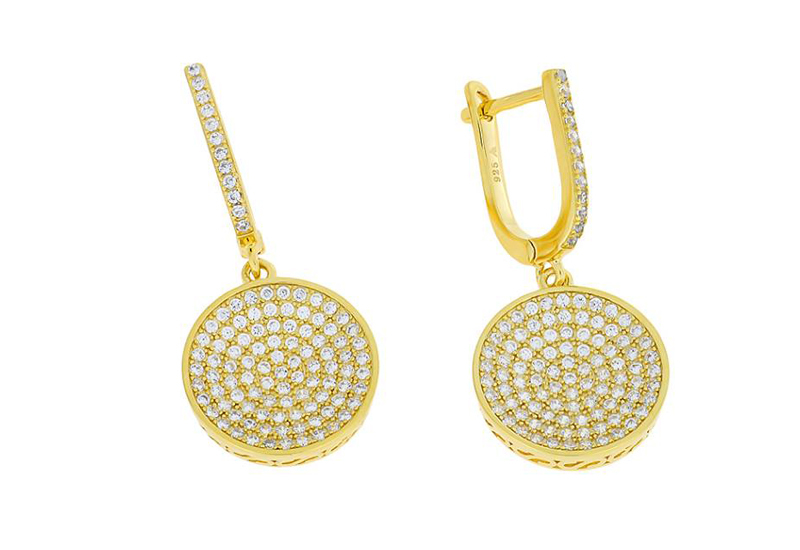 Brand to launch new designs, packaging and POS at IJL in September. 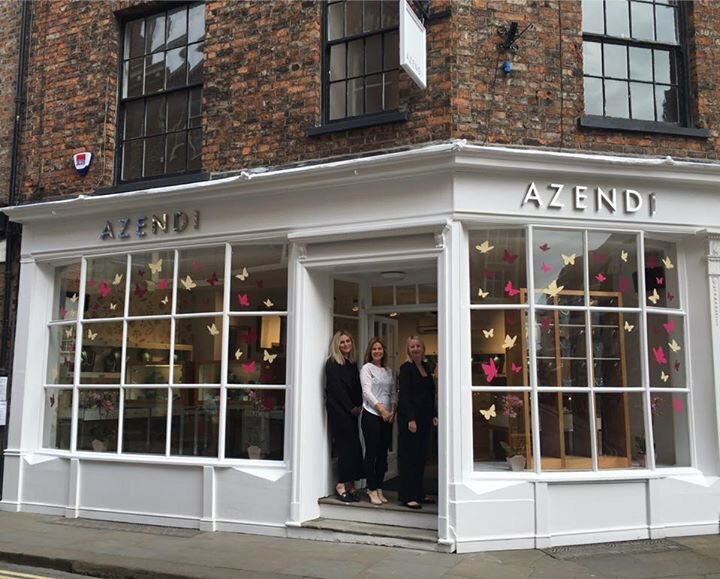 Jewellery retailer and wholesale brand Azendi is set to close its Milton Keynes shop at the end of the month as it plots to build its wholesale presence in the UK. The company’s managing director Ian Jones told Professional Jeweller that the store on Midsummer Place will close its doors at the end of the month, having operated on a temporary license for the past 18 months. He said: "Our landlord gave us the opportunity to re-open the Milton Keynes store on a temporary license basis starting October 2012 for a one year term. Having negotiated a six month extension to the license until the end of March 2014, we have decided to close the unit and restrict our retail operations to the Leeds and Harrogate areas." The brand is now set to focus on the wholesale arm of the business, having grown its presence at 40 House of Fraser stores in the UK and Ireland. Next, Azendi will target independent jewellery retailers, aiming to open 40 wholesale accounts in the near future. 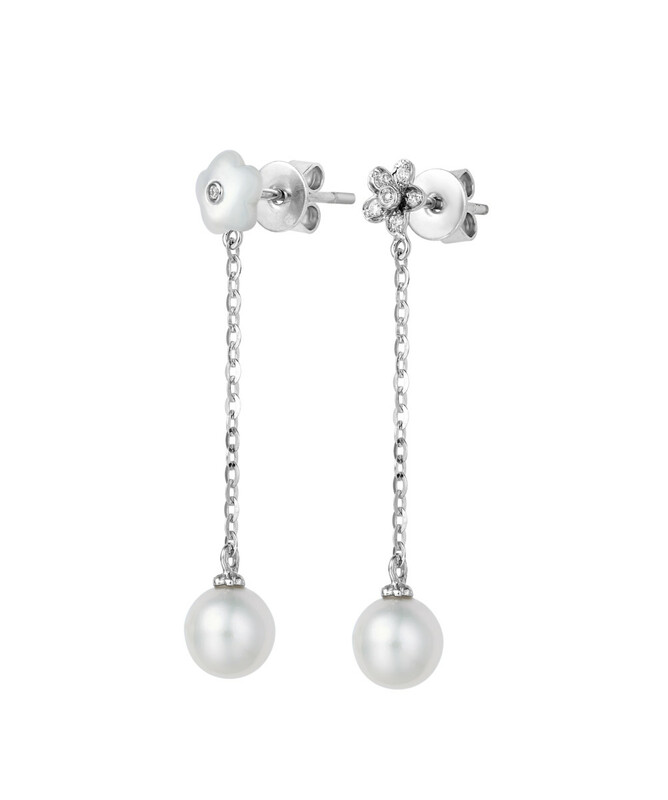 They also hope to appear at IJL in September. 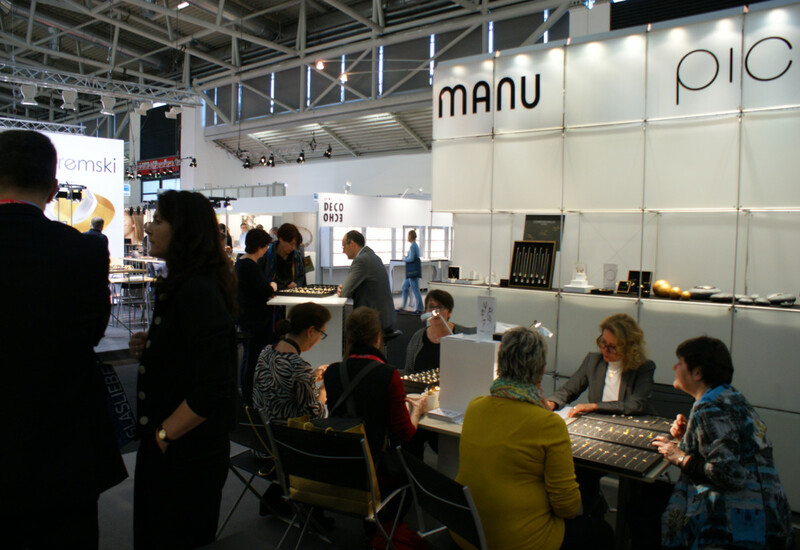 "IJL will be our first ever trade show where we will be showing a fully branded offer of new designs with complementary displays and packaging," Jones added. Azendi filed for administration in 2012, closing more than 10 stores. At present it operates stores in Harrogate, Headingley and Leeds.